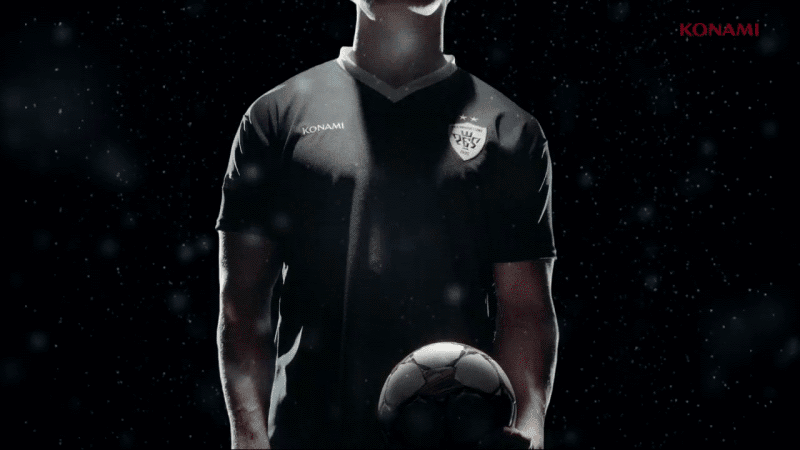 Konami has released a brand new teaser trailer for Pro Evolution Soccer 2015. The 30-second video confirms this year's motto will be 'the pitch is ours', which suggests that gameplay will be Konami's main focus this year. Meanwhile, it appears that PES 2015 will see the return of certain weather options - see rain falling at 12 seconds in. The teaser also announces that the game's 'full reveal' will arrive on June 25.